The Howard Johnson Inn of Haines City is centrally located to all major attractions, spring training camps, and PGA Golf Courses. 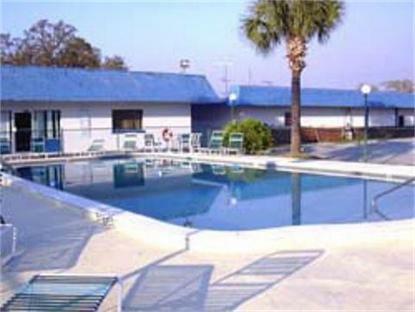 120 spacious rooms, with outdoor swimming pool. Restaurant on site and free High Speed Wireless Internet. Pets Welcome for additional charge. Disney 20 miles, Sea World 30 miles, Universal Studios 30 miles, Cypress Gardens 12 miles, Bok Towers 15 miles, Chain O'Lake Park 10 miles, Greenleaf Resort 6 miles, Ridgewood Lakes 7 miles.